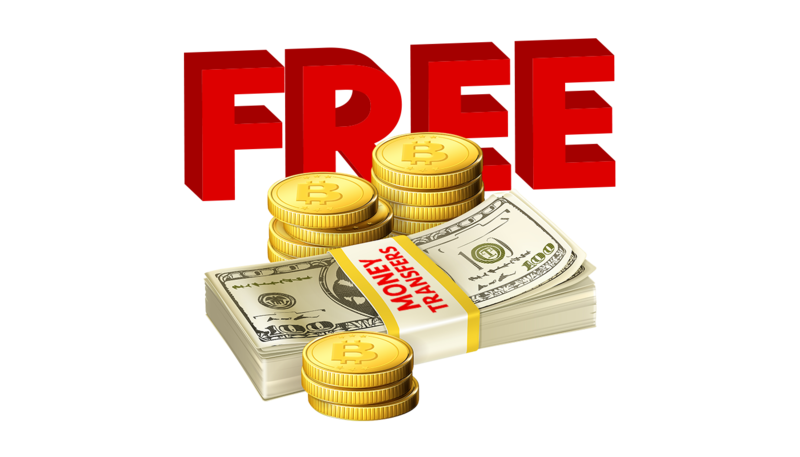 How to get 100% free money transfers using Bitcoin (no Blockchain fee! Get your family member or friend (whoever you send regular international money transfers to) to open their own Wirex account. Its free. Then use your own Wirex bitcoin wallet to send bitcoin to that persons Wirex bitcoin address. Thats it.Zero transfer fees. The recipient can then choose to withdraw that bitcoin to an external wallet, or if they are in one of our currently supported countries that have access to the Wirex debit card, money can be converted into local currency like dollars, pounds or euro. It can also be withdrawn from ATMs or spent at the store just like any other Visa card. Take control of your finances. Enjoy the cryptocurrency revolution worldwide. Join the Wirex community today. Share your referral link with friends and family to benefit from zero fee instant money transfers worldwide.